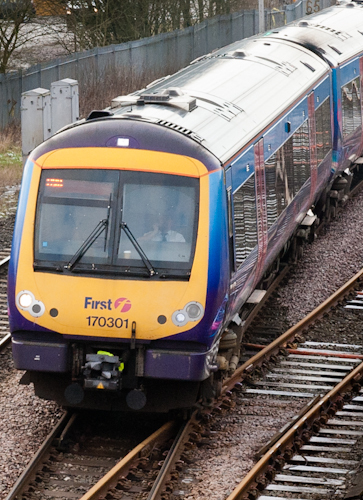 Commuters and travellers in Greater Manchester should allow more time for their journeys next week with bus and rail staff set to take industrial action. Transport for Greater Manchester (TfGM) has prepared travel advice ahead of the strike action which is planned for Monday 6 and Wednesday 8 November. On Wednesday: Northern Rail (Arriva Rail North) services. No Northern Rail services will run before 7am and after 7pm on Wednesday and there will be a reduced service between these times. The majority of Arriva North West bus services are also not expected to run. The First Bus strike is not expected to have a significant impact as it only affects a small number of services. Alternative rail routes and roads and the Metrolink are expected to be busier on affected days as passengers change their journeys, particularly in the morning and evening peaks. TfGM’s Events and Operational Co-ordination Manager, Ryan Carter, said: “We are taking action to reduce disruption to the transport network as best we can, but we know it will still be very busy. “Our advice is to plan ahead now. Can you travel at a different time, or does your boss allow you to work from home? Can you get into work a different way – by bus, tram, bike or foot? It could not only get you from A to B faster but help other people who simply don’t have a choice. Working with local highway authorities to temporarily suspend roadworks where possible on the region’s main commuter routes.